Today I bring you “Cartoon Elephants Through The Years”. The fourth film in the Walt Disney Animated Classics series, Dumbo is based upon the storyline written by Helen Aberson and illustrated by Harold Pearl for the prototype of a novelty toy (“Roll-a-Book”). 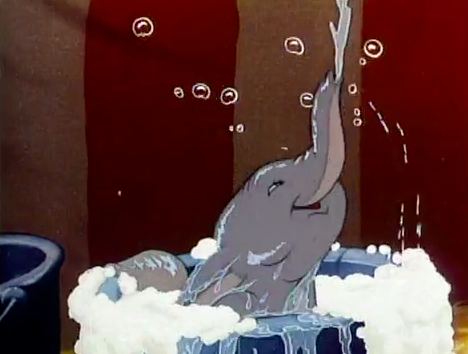 The main character is Jumbo Jr., a semi-anthropomorphic elephant who is cruelly nicknamed “Dumbo”. He is ridiculed for his big ears, but in fact he is capable of flying by using his ears as wings. 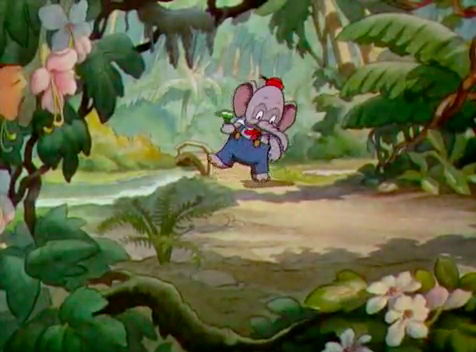 Throughout most of the film, his only true friend, aside from his mother, is the mouse, Timothy — a relationship parodying the stereotypical animosity between mice and elephants. Dumbo was made to recoup the financial losses of Fantasia. It was a deliberate pursuit of simplicity and economy for the Disney studio, and at 64 minutes, it is one of Disney’s shortest animated features. 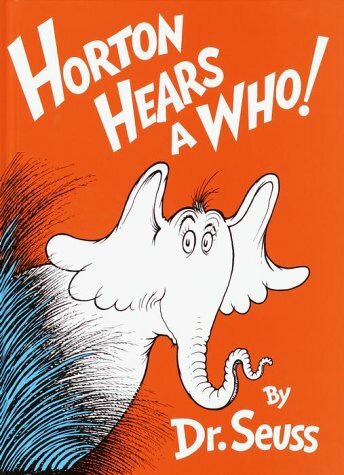 Horton the elephant is a fictional character from the books Horton Hatches the Egg and Horton Hears a Who!, both by Dr. Seuss. 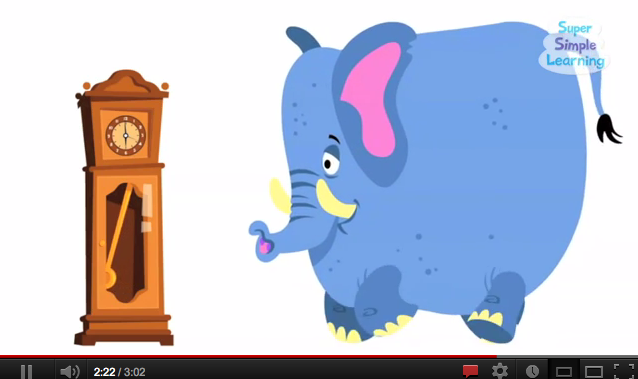 Horton is a kind, sweet-natured elephant who cares about other animals or people. Though he goes through many hardships, whether trying to keep an egg warm through storms, rough travels, and humiliating shows, or tries to save a small planet from harm, he always triumphs; the egg hatches into an elephant-bird, while the planet is saved and respected by the others. He is very popular because of his big heart and respectful compassion, which makes him more humorous. 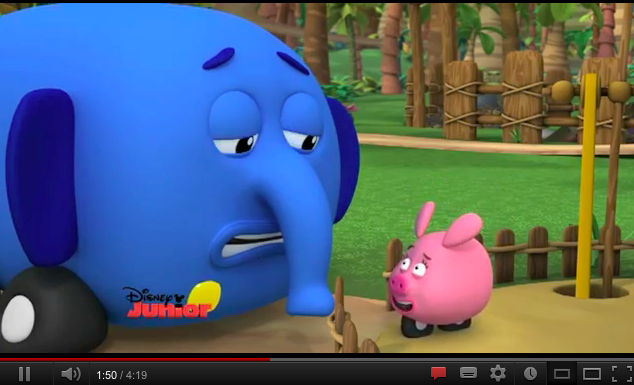 Horton is also a character on the TV series The Wubbulous World of Dr. Seuss. Kent Rogers voiced the character in “Horton Hatches the Egg”. He is also a principal character in Seussical the Musical, which uses most of the two Horton books as its primary plot line. 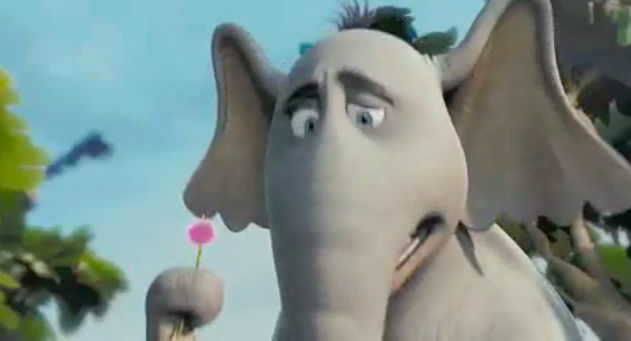 Horton is voiced by Jim Carrey in the computer-animated adaptation of Horton Hears A Who, where he is shown as being eccentric and imaginative, and sort of absent-minded. 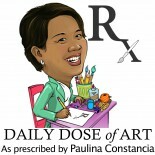 This entry was posted on October 3, 2012 by Paulina Constancia in Uncategorized.